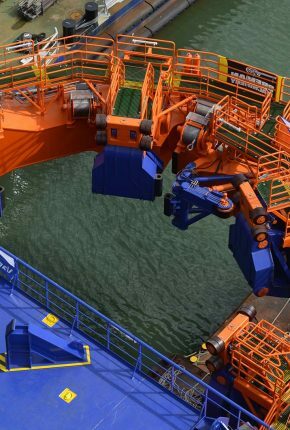 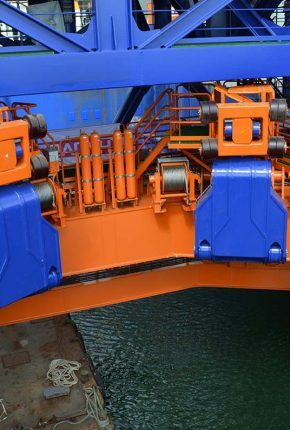 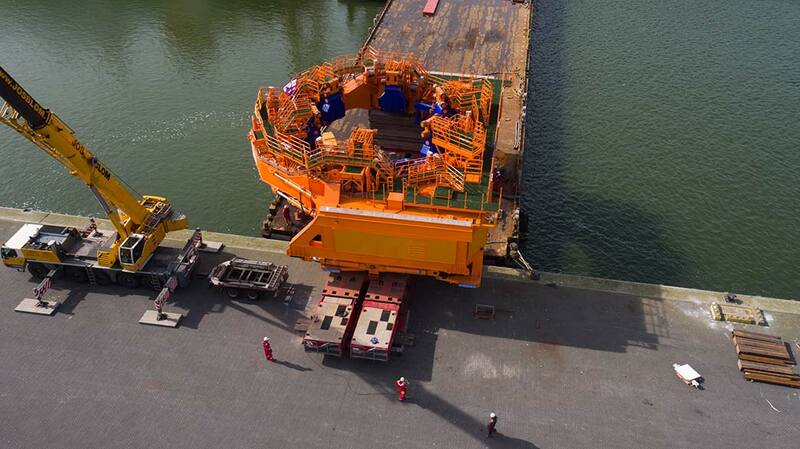 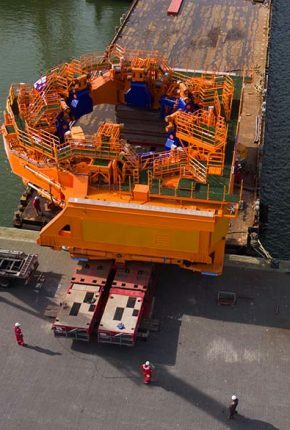 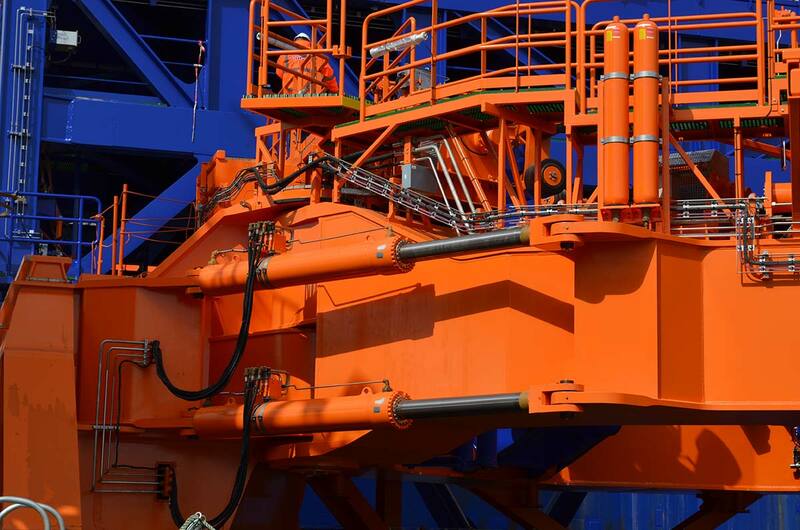 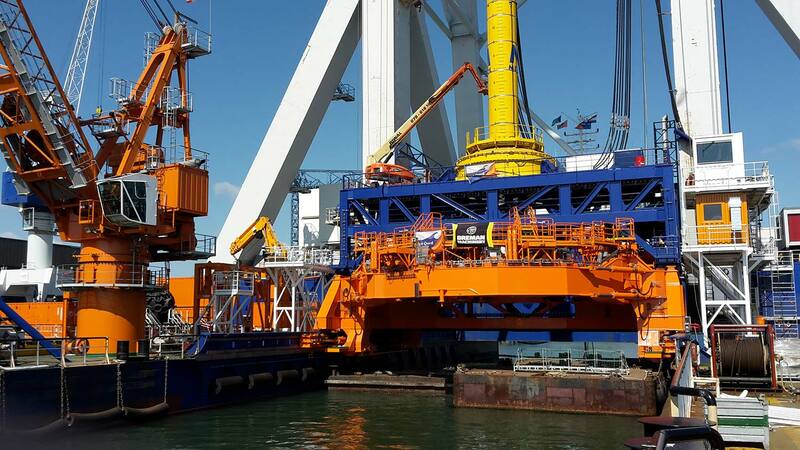 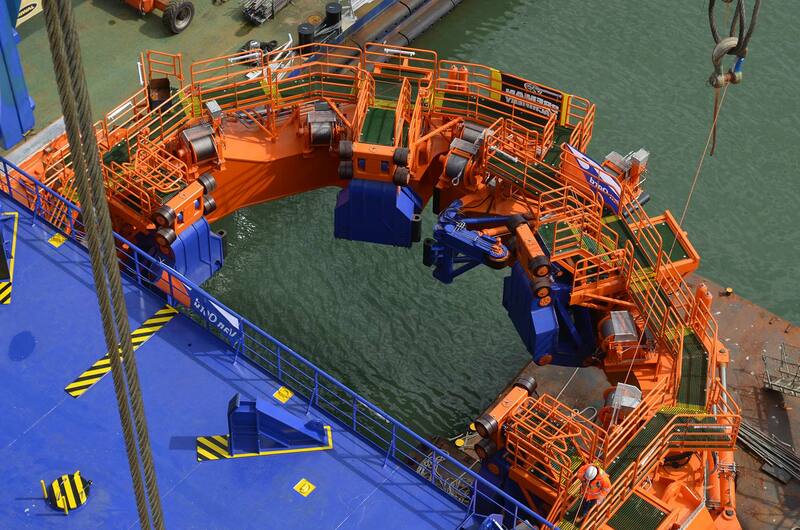 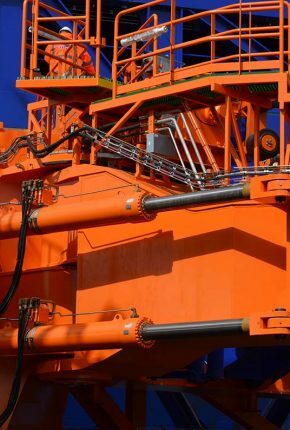 A Dutch dredging and offshore contractor has made a contract with Hycom for a drive-and-control system for a monopile gripper frame to be mounted on the Svanen vessel. 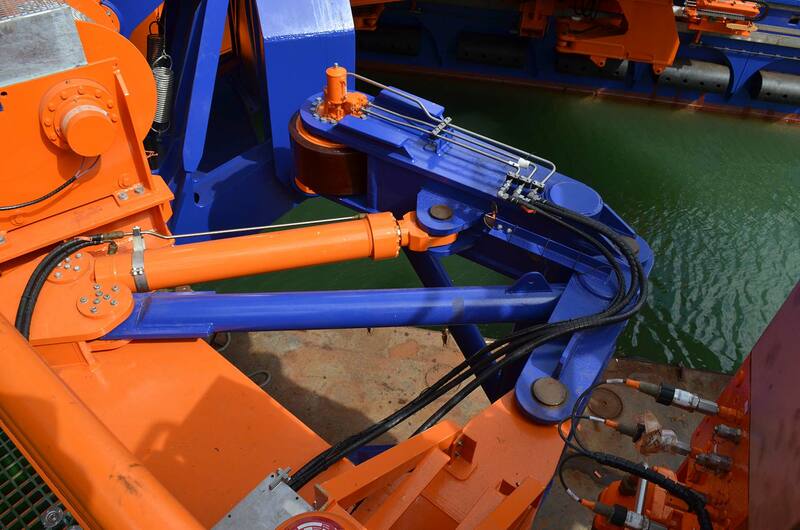 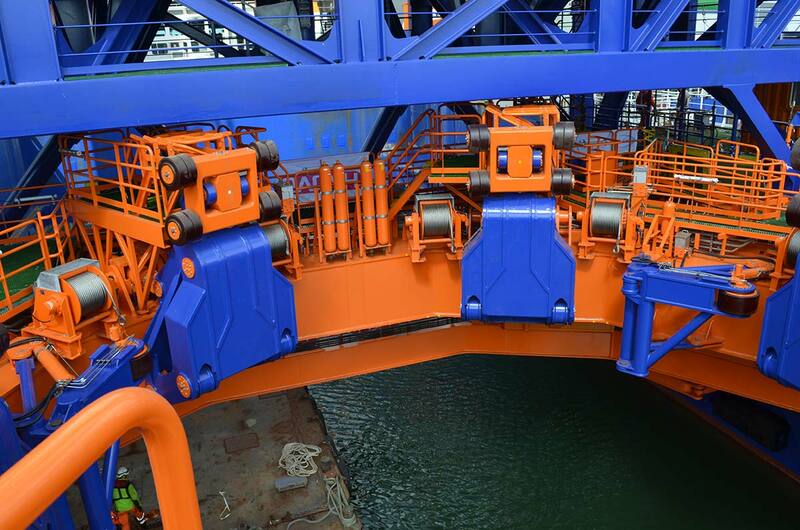 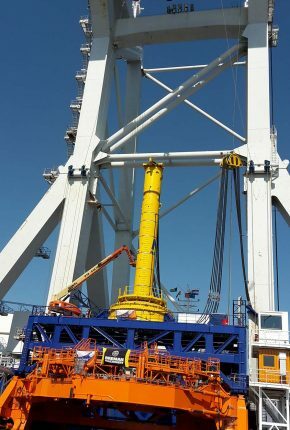 The monopile gripper frame will be used to vertically place piles with a diameter of maximum 11 mtr on the ocean floor. 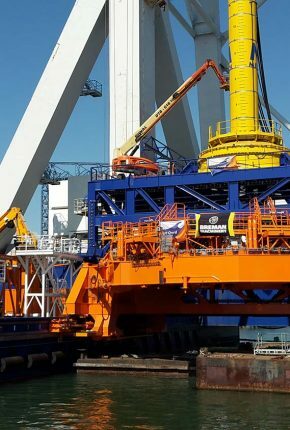 The monopiles make up the foundation of several windmills. 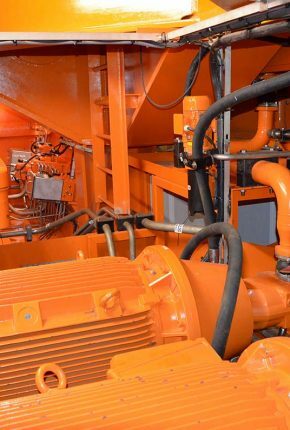 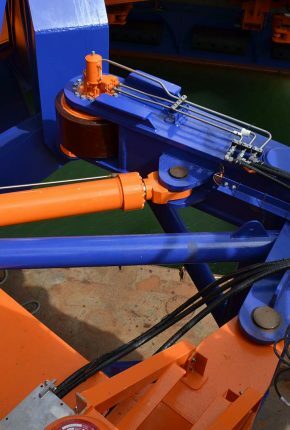 Hycom also installed the piping between the HPU, manifolds, cylinders and drives. 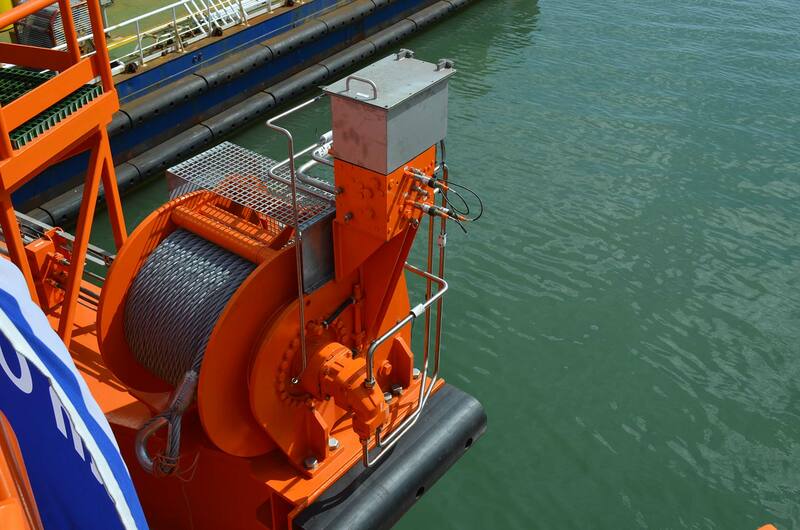 Time is of the essence was clearly stated by the customer from day one. 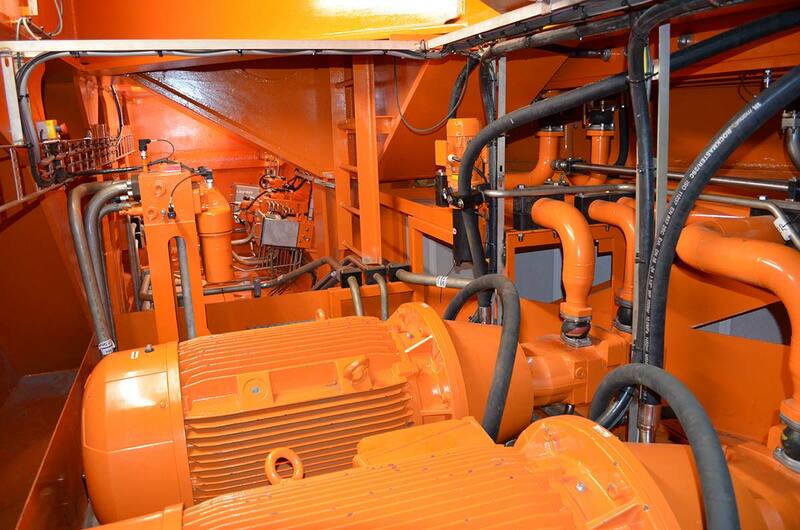 We teamed up with the engineering company TWD, Breman Machinery and needless to say the end user. 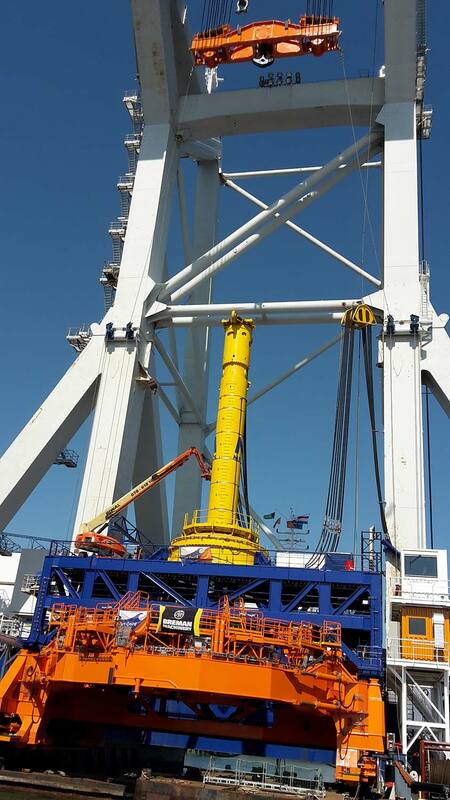 The piping, in total around 2500 metres, was mounted on site in IJmuiden within 2 weeks time. 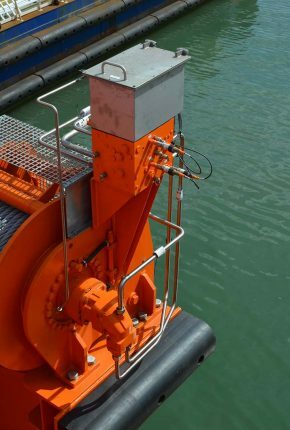 Although the complete schedule from engineering to delivery was tight we succeeded in supplying on time.